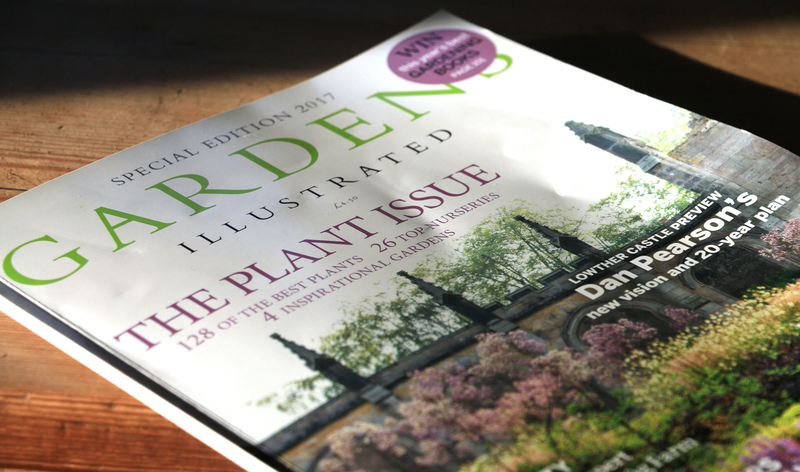 Special edition Garden Illustrated Magazine is on the shelves for sale now. 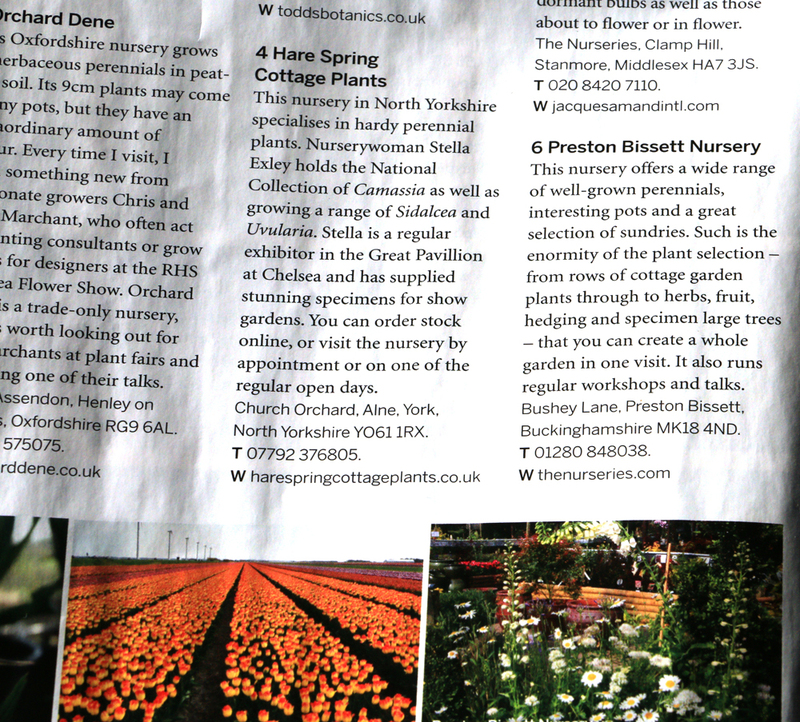 Preston Bissett is comended as one of the top 26 Nurseries. 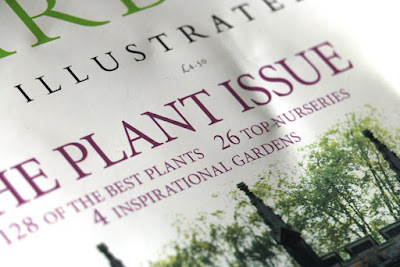 The Nurseries all round the world are recomended by top British Garden Designers. A big thank you to Kate Gould, a celebrated Chelsea Gold medal winner in 2017. 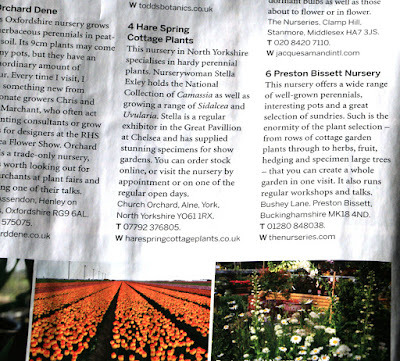 We are on page 20. 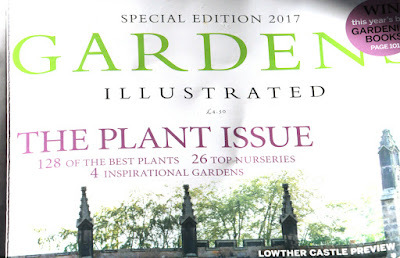 Kate Gould has been a garden designer for almost 20 years and has had lot of award winning gardens. Last year her City Living garden won gold at Chelsea and Best Fresh Garden. Were very, very please she has recomended us.